Today’s workforce is on the move. And as an organisation embracing the digital wave, you need to ramp up your mobility game to ensure that your workforce is productive. So the dilemma you’re probably faced with right now is: how to maximise the benefits of mobility while minimising the costs and security risks? 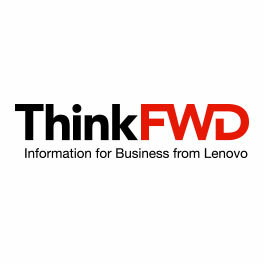 In this whitepaper, we are going to elaborate on the technological nuances Lenovo incorporates in its devices that help the mobile workforce be at their productive best.